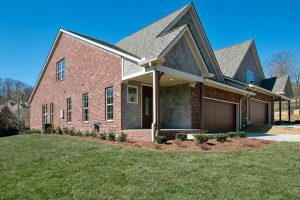 Don’t miss our new construction listings at The Villas at Five Oaks by Haven Builders in Lebanon, TN. 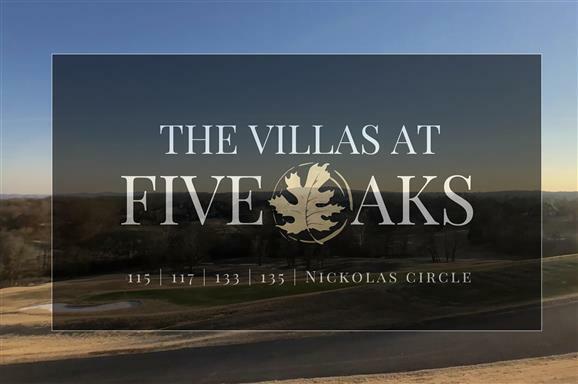 New construction in the Villas at Five Oaks! High end finishes throughout. Open floor plan. Beautiful granite in kitchen with oversized island. Gas stove. Hardwood floors. Ship lap wrapped fireplace. Tile in baths. Crown molding. Master down with separate shower and garden tub. Upgraded light fixtures. Oversized bonus room and screened in deck. 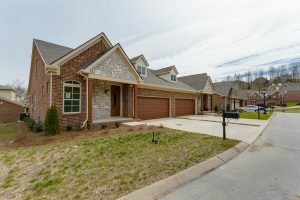 All brick new construction! 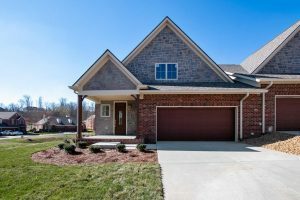 Upgrades galore with granite, hardwood, and tile in all wet areas. HUGE kitchen with upgraded lighting and corner pantry. Crown molding and shiplap ceilings! Master bedroom down with custom bath. Built-in drop zone. Massive bonus area with office. Covered patio on back of home. This house has it ALL!